The BCISD Technology Department is responsible for all technical aspects throughout the district. This includes everything from instructional technology programs to the very infrastructure which allows all data to be queried, managed, transferred, and stored. This includes the management, procurement, and operation of all computers, peripherals, and software installation. This includes ensuring that classrooms are well equipped with all the latest in technology resources that are available to the district. Not only does this include equipping the classroom but also provides training resources for teachers and administrative staff. This includes the operation, maintenance, and repair of all data networks which interconnect the district internally and provide a path to the Internet. This also includes the operation of all district system hardware as well as data management. The components described above are not specific departmental roles but rather are an overview of the various aspects of all the responsibilities of the department as a whole. The technology department is made up of a small team which works together to meet the needs of the district as requirements evolve. 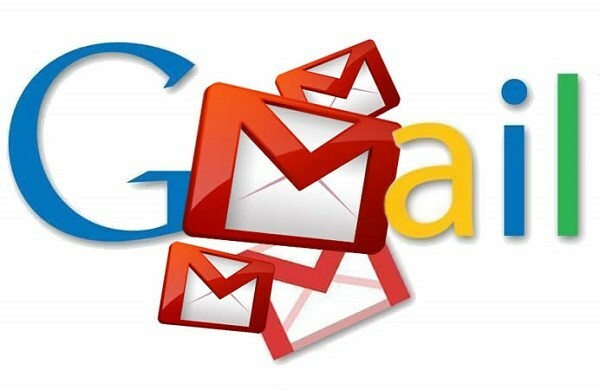 We are excited to announce that we have successfully completed our transition to Gmail with Google Apps for Education. Click here to access your email. Need technology help? No problem! Connect to our Eduphoria help desk system and create a new request. Click here to link to the system.